Vito brings us the sweeping epic romance of two middle-aged Brits who want to do it in a train station. 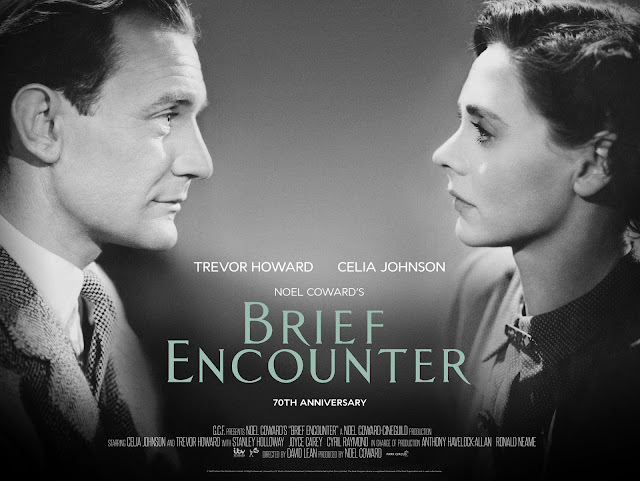 It's David Lean's Brief Encounter! Also discussed on this episode: The Quiet American (2002), 2046 (2004), In the Mood for Love (2000), Batman V Superman: Dawn of Justice (2016), eXistenZ (1999), About Time (2013), The Hallow (2015), I Origins (2014), Captain America: The Winter Soldier (2014).